Let’s talk about medications. Did you know that hospitals, staffed with registered nurses are the leading source of medication errors? There have been estimates that over a million people have died from medical errors in hospitals and many of these include medication errors. Not that long ago when a doctor hand wrote an order in a hospital patient’s chart, the unit secretary transcribed that order and sent it to the pharmacy. Often the doctor’s handwriting was not legible or the secretary simply transcribed the wrong information. When .05 ml was ordered and was written incorrectly as .5 ml a patient received 10 times the medication dosage that was intended! Most hospitals have eliminated this step with information technologies that require the doctor to enter the order into the hospital system now. So what does this have to do with assisted living? MOST assisted living communities throughout the country use the same process the hospitals used to? When a new resident is admitted a medication tech or a nurse will HANDWRITE the orders from the doctor onto the Medication Administration Record (MAR). With an average of 12 medications per resident this is an error waiting to happen. In 2011 Longwood Plantation became one and maybe the only assisted living community to cut out this step and create a safer process. 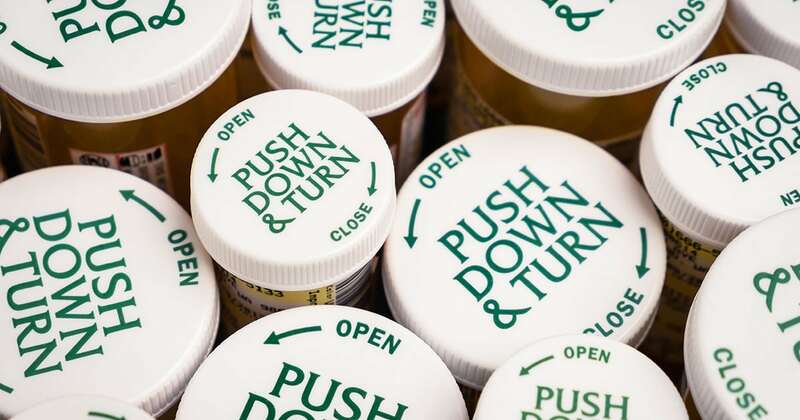 When a new resident is admitted, the pharmacy is given the physician orders to enter into its system. The pharmacy cannot fill a prescription without taking this step. So a pharmacy technician who has access to a pharmacist on site will enter the medications into the system. If the pharmacist has questions then they call the doctor’s office directly for clarification. The pharmacy then prints the Medication Administration Record (MAR) and sends it to Longwood with the medications. We cannot measure the errors that have been reduced with this process since those errors are never committed. We share this in the hopes that other assisted living communities will adopt similar standards.